Let us have a moment of silence for Piperlime. The once mega-e-retailer is closing its e-doors. So sad. ............ Ok excellent moment. Now let us take advantage of the mega sale. How soft and yet eye catching is this top? And want to try the matching separates look? The shorts are also on sale. Half off ladies! 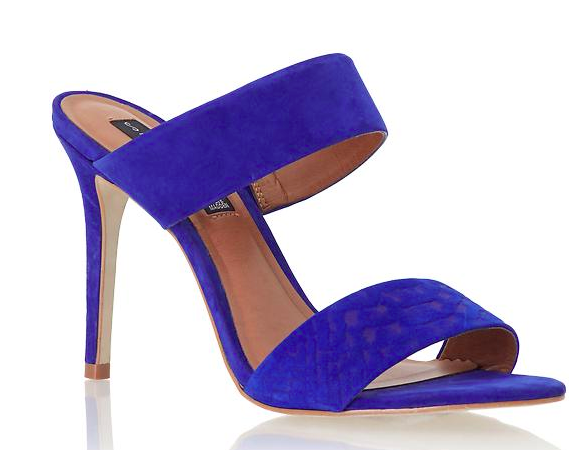 I love this punchy color for spring and summer. 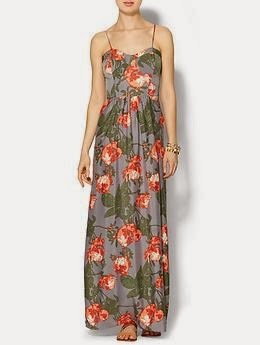 This dress has been sitting in my cart for some time. I love the fitted bodice and large print. I think it might be time to check out. 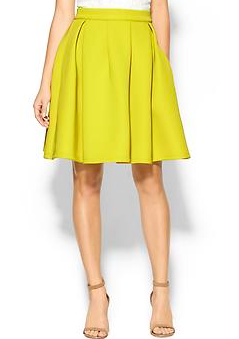 I love a splash of yellow and this skirt fits the bill with its scuba texture and perfect pleats. While we may be losing Piperlime, we should do it one last favor, and help shut it down right. Shop.